Well done to our girls and boys following a fantastic year of Sciath na Scol. 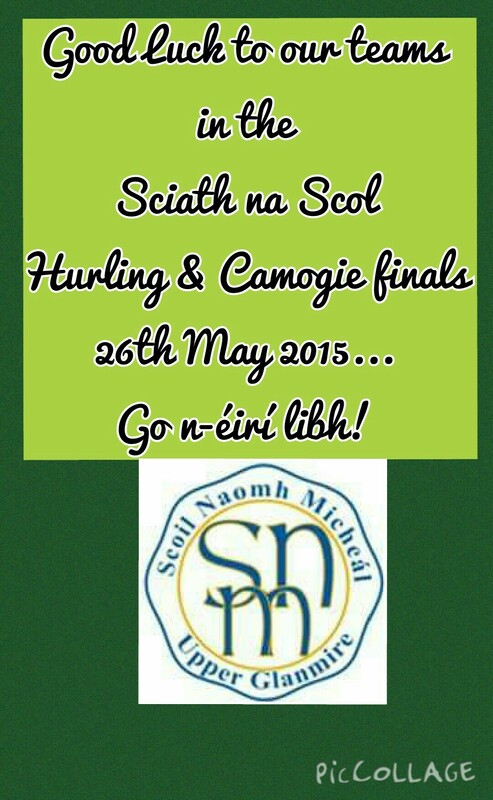 Today it wasn’t to be for our camogie and hurling teams, however we are as proud as can be of our boys and girls. 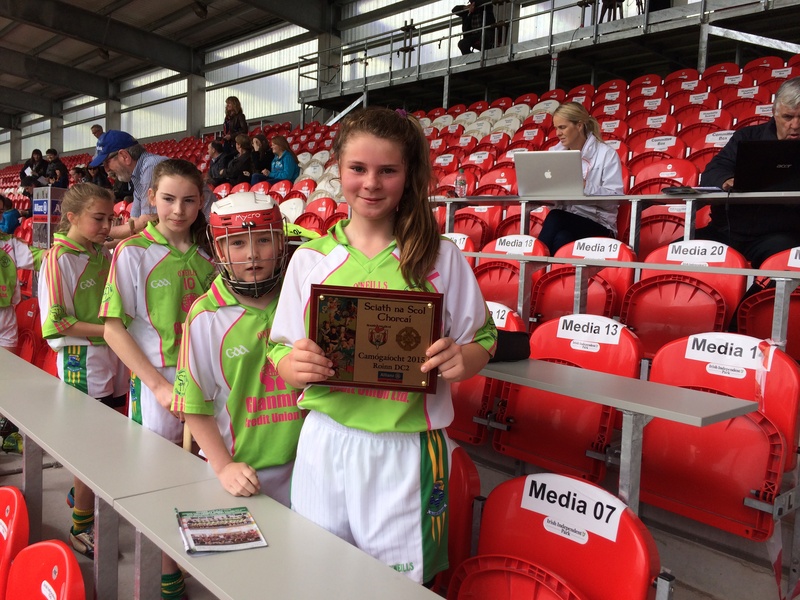 They showed great character and commitment in their finals at Musgrave Park, and can finish the year with their heads held high! Thank you to Mr. Scanlon, Mr. O’Sullivan, Ms. Healy and Ms. O’Halloran for their great work with our Sciath na Scol teams throughout the year! 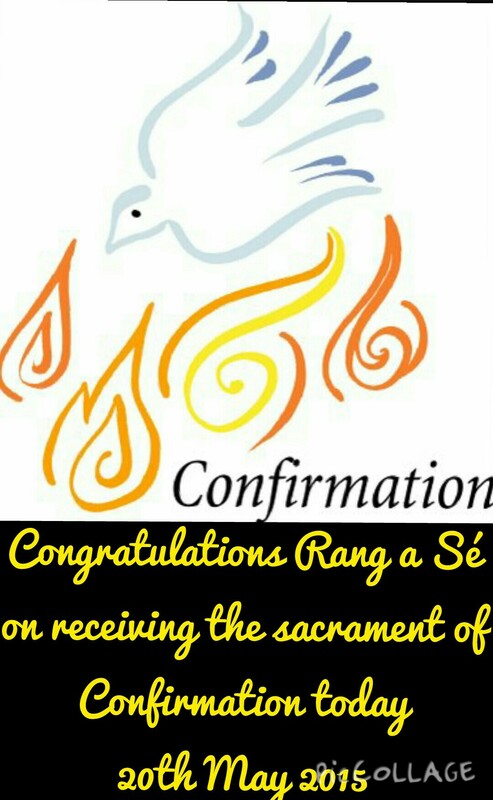 Congratulations to Rang a Sé on receiving the sacrament of Confirmation today in St. Michael’s Church, Upper Glanmire. 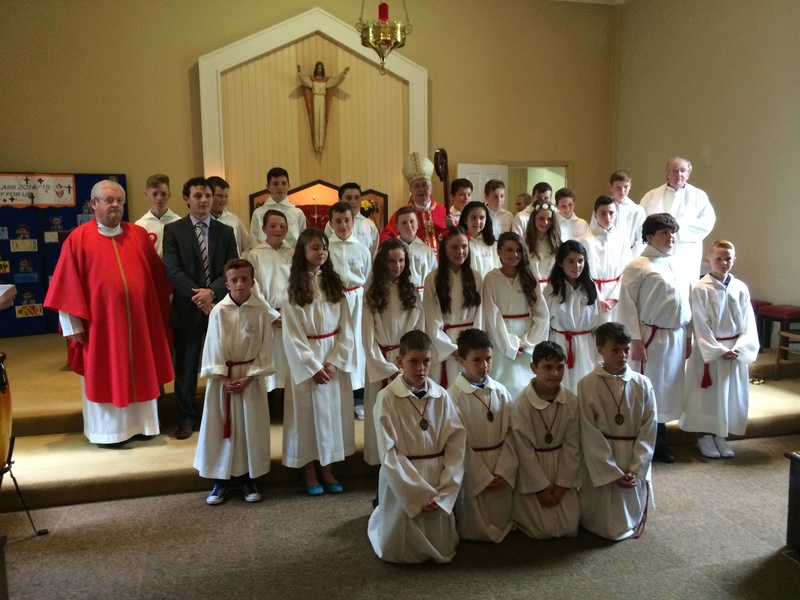 Well done to our girls and boys of Rang 6 on the Confirmation this morning. The children were a credit to their families and their school, and a great morning was enjoyed by all. 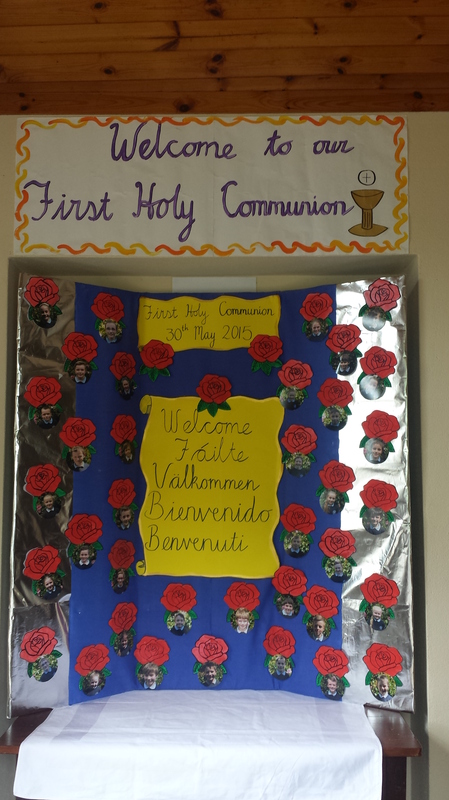 A huge thank you to Fr.Heinhold and Bishop O’Donoghue for their support, and a special thank you to Mr. O’Sullivan, Bernie O’Dwyer and Ms. Healy for their work with the children. 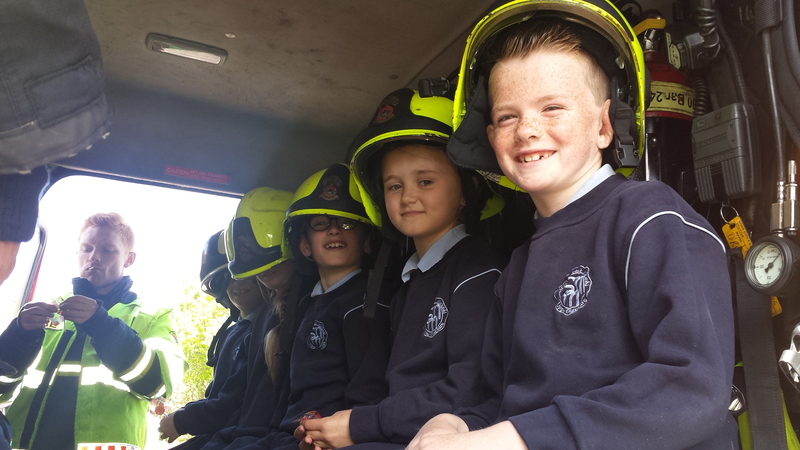 Click on the link below to find out about the visit from the fire brigade to our school. Thanks to Martin Coughlan and his crew for a very informative visit about fire safety in the home and the work of the fire service. 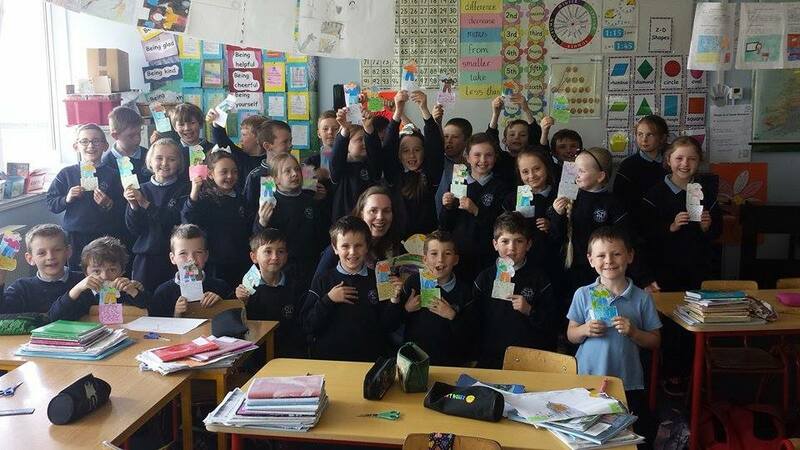 Rang a Dó had a visit from ‘Flat Stanley’ sent to us from Sophia in First Grade in Sacred Heart School, New Jersey. 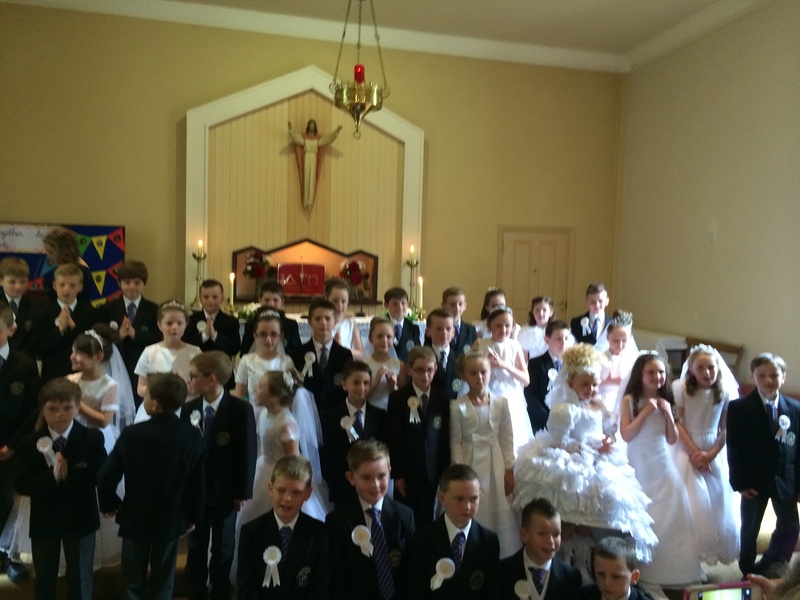 Check out Ms. O’Connor’s page from the link below to read about his adventures in Cork. Ms. Flanagan’s and Ms. Carney’s classes have had to pleasure of being taught by two student teachers who are also past pupils of our school. 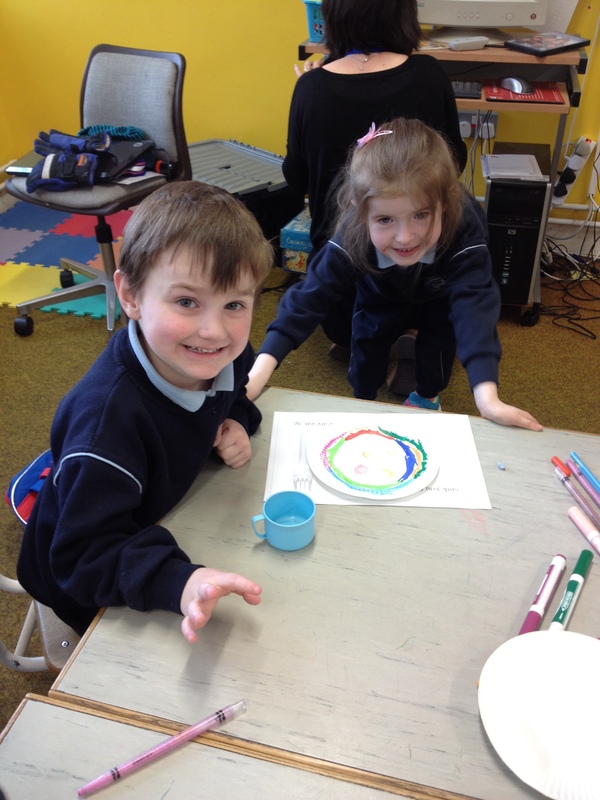 The children have had a great time with Ms. O’Sullivan and Mr. Fleming, and there are lots of pictures to see in the Classes section of our website. 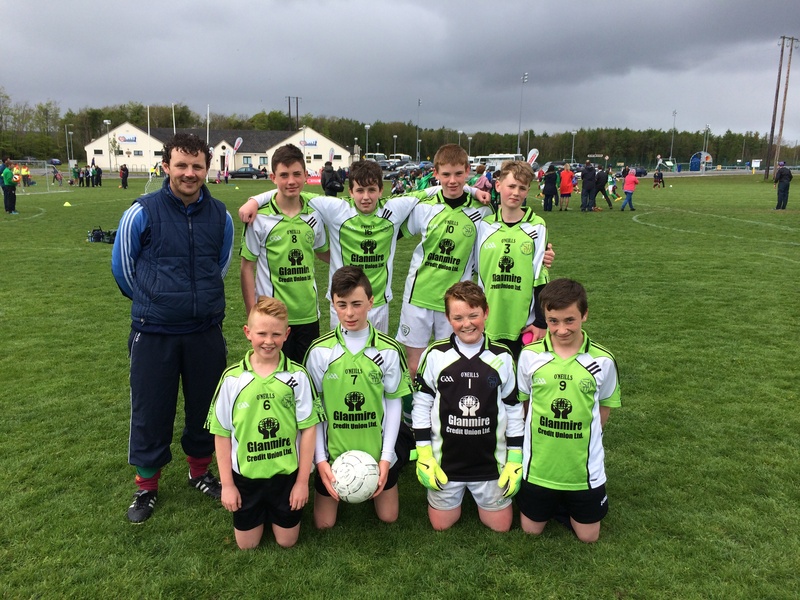 Well done to our boys’ soccer team on their great performance at the Munster finals of the FAI 5-a-side tournament. 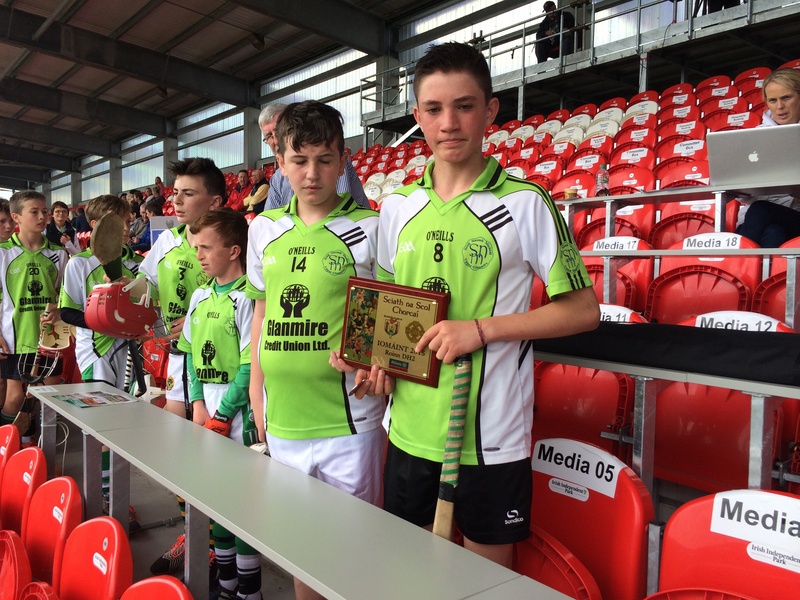 The boys narrowly lost 3-2 in the semi-final to the eventual winners Limerick. They went on to claim 3rd place with a great 5-1 victory. Well done to Mr. O’Sullivan and his team!